Tim Latimer sat down to work on some new and improvised quilt tops. I loved seeing U&U in the middle of his quilting space, right where I want it to be. See his images below. So many vibrant colors! 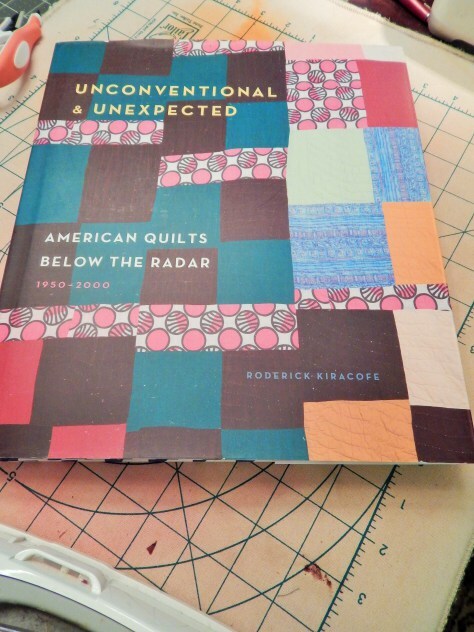 Read about Tim's quilts and his review of U&U.